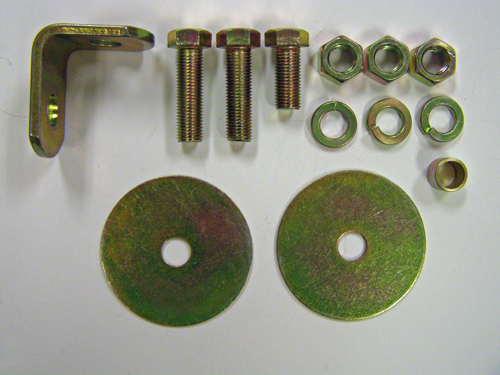 This is a Seat Belt Installation Hardware Kit for 2-Point or 3-Point Retractable Seat Belts. One(1) kit per seat belt. Fits either driver or passenger side. ©2001-2008 Ssnake-Oyl Products, Inc. All Rights Reserved. 114 N. Glenwood, Tyler, TX 75702. Web Site by Silas Design.